No matter what your riding preference, our upright bike provides the style and durability found in all Landice equipment. This commercial U9 bike is built to ensure quality and is backed by a leading industry warranty. The U9 is an aesthetically-designed and self-powered machine that will complement any residential or commercial application. 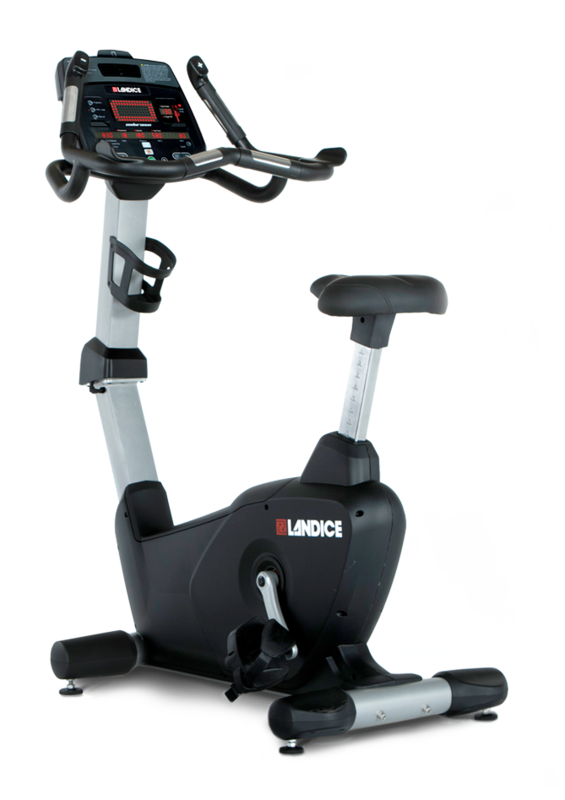 Built with user in mind, the Landice U9 is a fitting addition to your exercise location. The Landice U9 represents the new standard in reliability and performance.